Thought it would be interesting to see how my trusty 780Ti fares, not too shabbily as it happens. All stock as I can't even put the power target up without it crashing. Ah man, why did you have to bump this thread. Sorry but I've got to bump it again as I had the settings wrong. 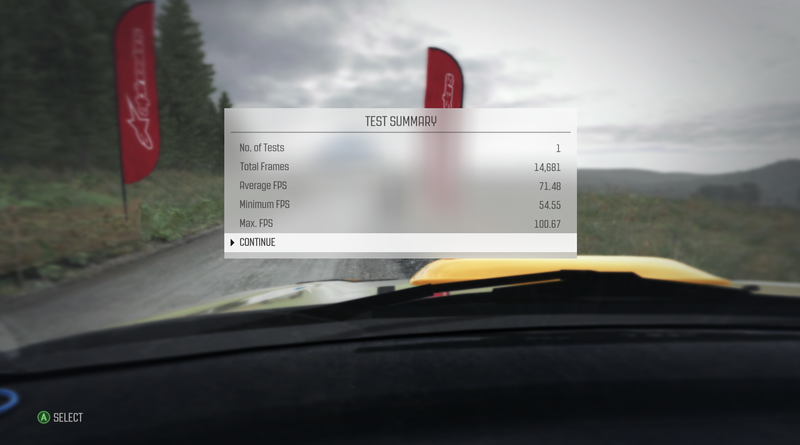 It's a shame they didn't do a bench for Dirt 4, but as they didn't Rally's the newest benchable in the series, Maybe you'll lose sight of it when Dirt 5 releases. Seeing as the only 3440x1440 score is my Fury pro overclocked in the same rig we get to see how much of an improvement Vega offers for Ultrawide gamers. Hi, You'll need to give the resolution used.